MYST 184: Log Your Food! Accountability is one key to success. Do people know what you eat? Do they know how much you eat? When those details are hidden, it is easier to apply a veneer of misleading success to an otherwise successless journey. The consequences of poor choices would be more obvious. We wouldn’t be as alone as we are in this weight loss journey. Oh, why did I tell you to find these show notes at MakeYourSomedayToday.com/Ozzy? 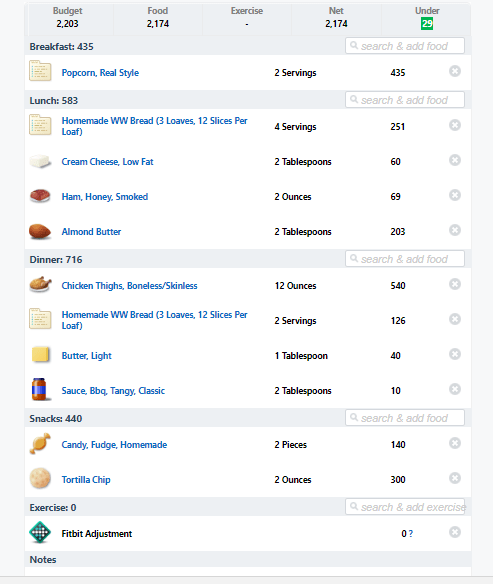 Tomorrow’s food log might look even more ugly. Yesterday was a bad day for Ozzy and we chose to put him to sleep this morning. That does not justify a binge….but right now, I don’t care what I eat, or how much I eat. All photos are my personal photos, and cannot be used without permission.